For over 50 years, Dr. Daniela Toro and Dr. Arthur Fertman, along with their staff, have been providing the highest orthodontic and Invisalign treatment to the residents of Woburn, MA. Our mission is to create beautiful, natural looking smiles, in a warm, friendly environment. We believe in having fun with our patients. We treat adults, teenagers and kids. We’re especially nice to those who are nervous or apprehensive. At Burlington Orthodontics we want your experience both pleasant and rewarding. We love what we do and it shows! r. Toro and Dr. Fertman are former and current Faculty of the Orthodontic Department at Boston University, keeping up to date with the latest technology. Visiting the orthodontist is very different than it has been in the past. 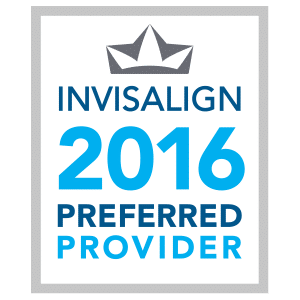 There are many treatment options available today, at Burlington Orthodontics we provide state of the art metal and clear braces, and nearly invisible aligners called Invisalign and Invisalign Teen. 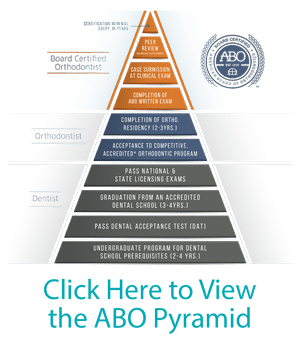 Choosing the right orthodontist and type of orthodontic care is just the start. Get Started Today in Woburn! Throughout the years we have witnessed the positive effect that excellent orthodontic care can have on the lives of our patients. Our reward comes from seeing the beautiful smiles we help create and the enhanced self confidence that develops during treatment. Contact our office today to find out how we can help your create the smile of your dreams. 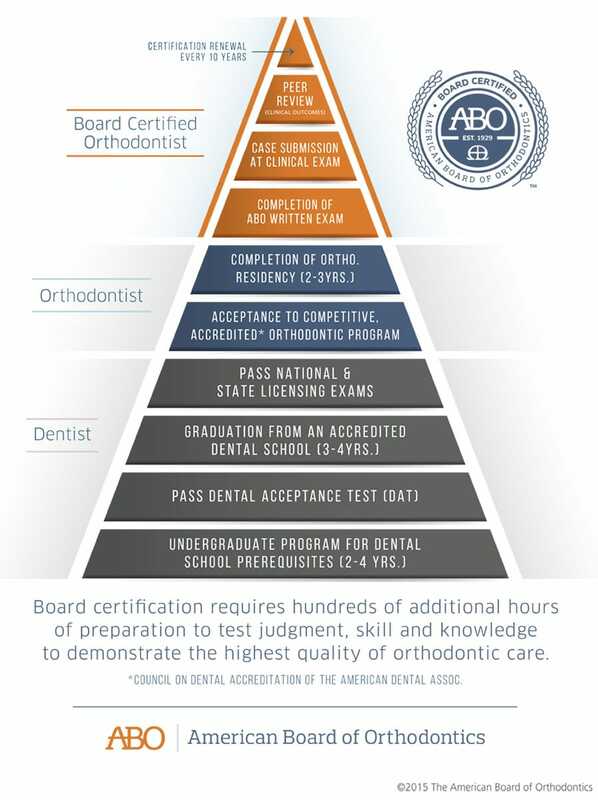 Our goal is to make orthodontic treatment affordable for everyone in Woburn. At Burlington Orthodontics we are always available to answer any questions or concerns you may have.